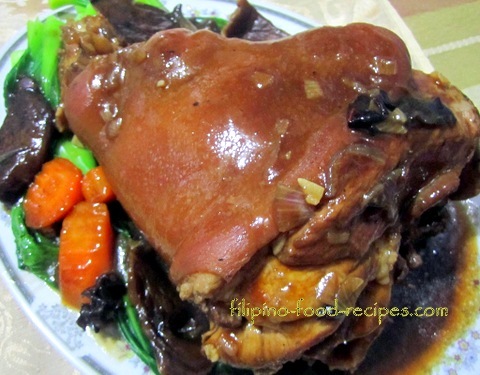 This Filipino pork recipes page gives you some popular dishes like Adobo, Asado and Lechon. Each family has a certain way of making these dishes. I will be sharing with you how we make and serve them over the years. The cut of meat you use is totally up to you. If you like a very lean cut(and expensive, too) like about 93/7 lean to fat ratio, the dish would not be as flavorful but it's nonetheless healthy. However, some recipes will specifically call for either fatty or lean cuts of meat. 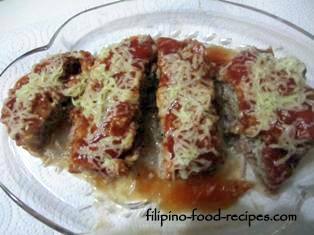 Dishes like Lechon has to be the pork belly or it will dry out if there's not enough fat, and Pork Bistek is better with lean cuts of meat. 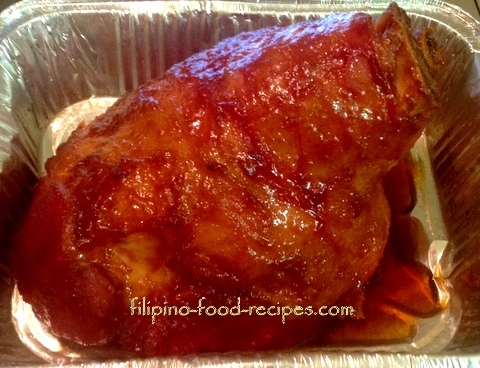 Roasted or Fried Pork Cooked in Vinegar, Sugar and Lechon Sauce. 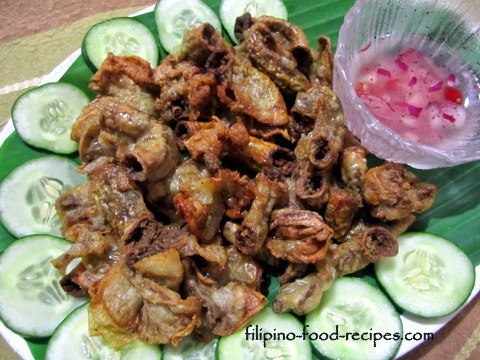 Crispy Fried Chitterlings(Pork Intestine) recipe by Ariel J. Steamed Ground Pork with Tomato Sauce and Cheese Topping - recipe by Ariel J.
Ham Hock in Sweet Gravy with Vegetables - recipe by Ariel J. 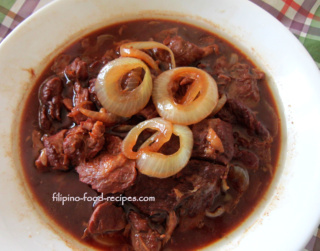 Pork stewed in vinegar, soy sauce and garlic. Fried Pork chop with Breading. 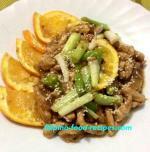 Pork stewed in vinegar and soy sauce, with chili peppers and shrimp paste. Pig's ears, cheeks and snout mixed with chili, onion and lemon juice.